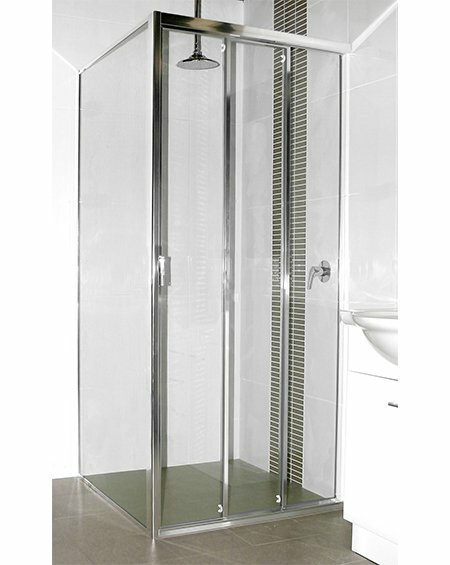 Elegance, clean lines and a look that is timeless, Kewco have combined today's technology, design and materials to create the ULTIMATE Shower Screen. 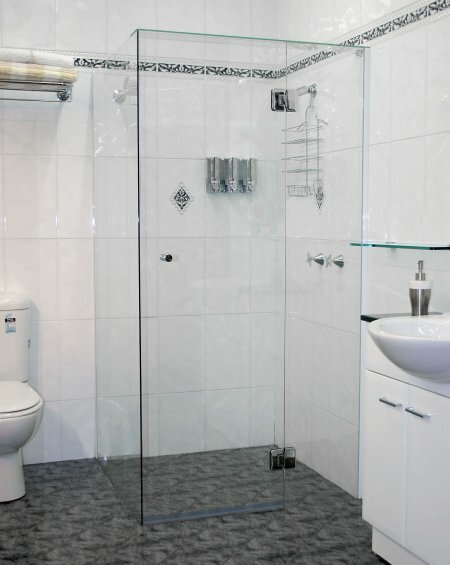 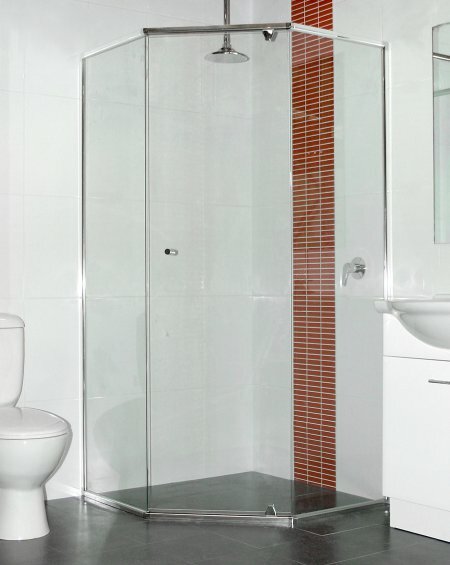 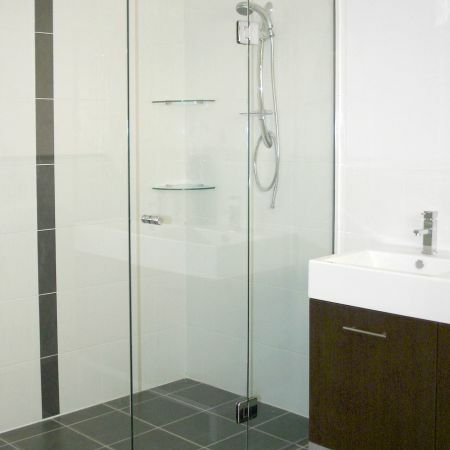 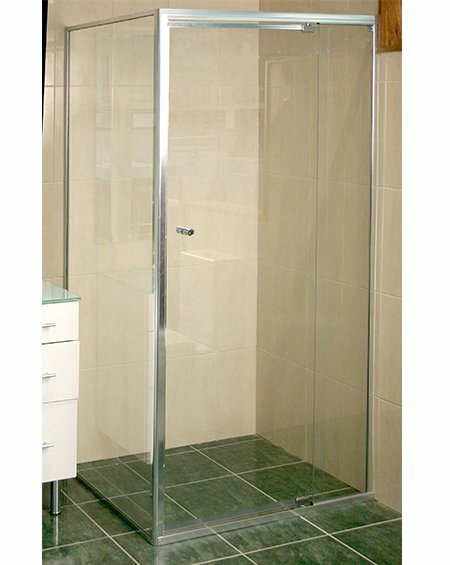 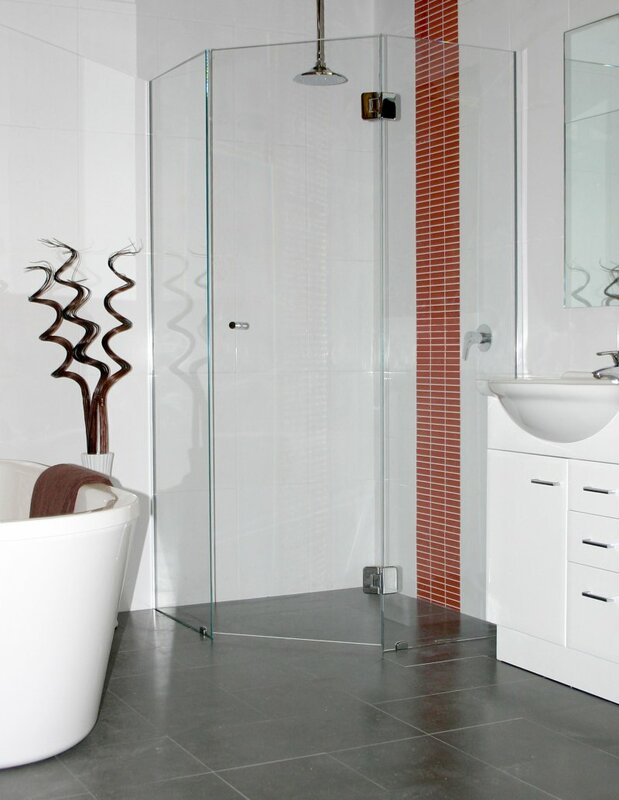 Using 10mm or 12mm Clear Toughened Glass and European designed slim rolled or square edged hinges, we can design a screen to suit your individual needs. 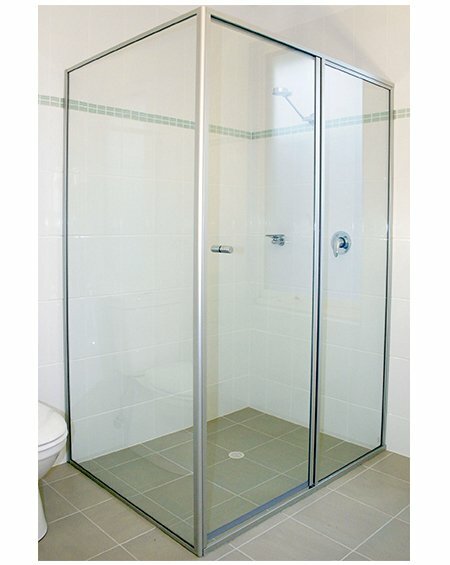 Made from non-corrosive brass with stainless steel mechanisms, the hinges incorporate a unique spring tensioning system which allows the door to open in and out and self close to approximately 20 degrees, custom angles are available. 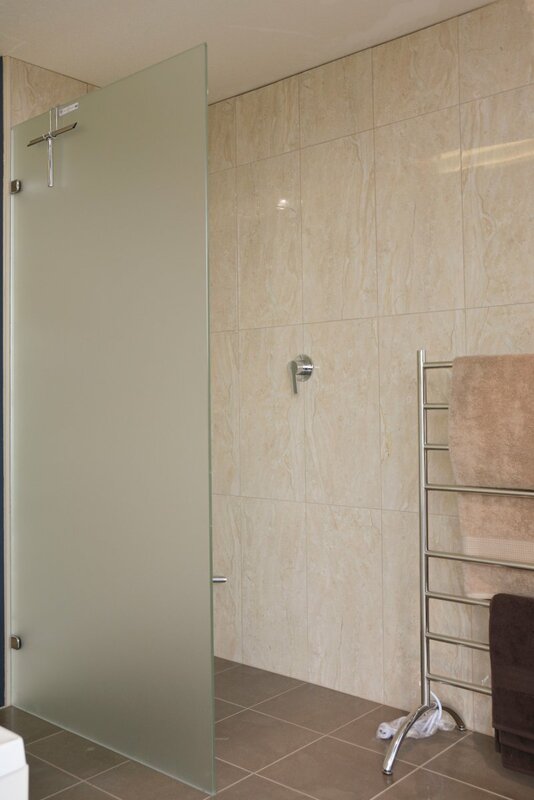 Select from a large range of finishes including chrome, gold and satin chrome together with a large range of knobs and handles. 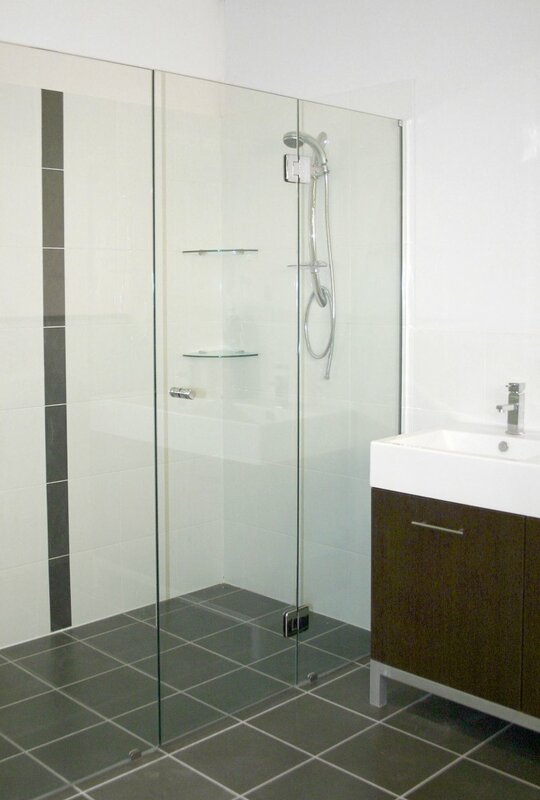 Toughened glass is available in Clear, Bronze or Grey tint, etchina (acid etched), opti white (low iron, high quality ultra clear) or an obscured pattern. 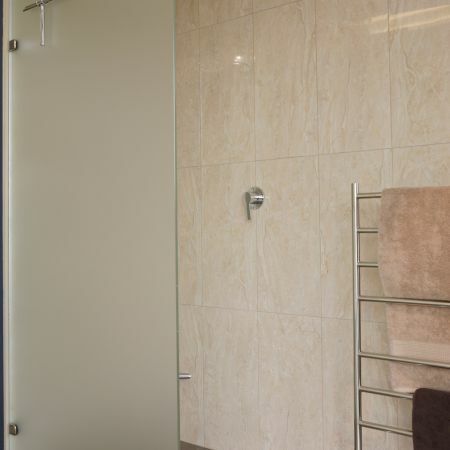 Whether you choose wall channels or brackets, talk to your Kewco specialist to ensure the best option.